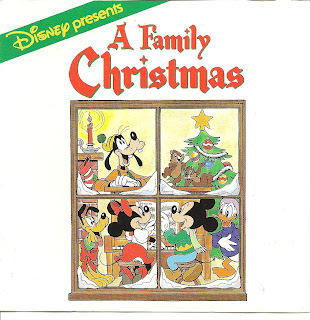 I've been playing this album every Christmas since my parents first bought it - I think that was 1987, the year the album came out. When I first moved out of home I had a copy of it on tape, and played it until the tape fell apart, then my sister managed to track it down for me when she worked in a record shop. Now my kids love singing along to all the Disney characters. It wouldn't be Christmas without it!